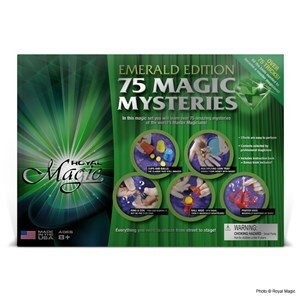 The Diamond Edition is chock full of magic! 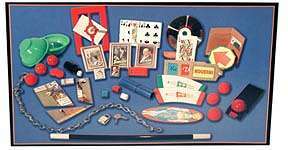 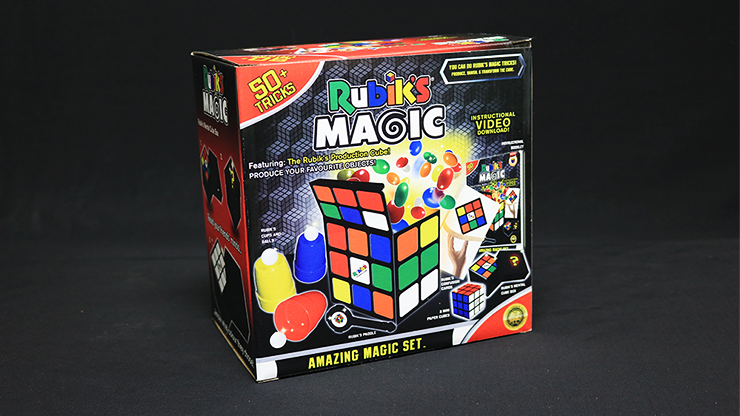 This set contains over 100 incredible tricks and Royal Magic’s well-written and profusely illustrated instruction booklet that makes learning a snap. 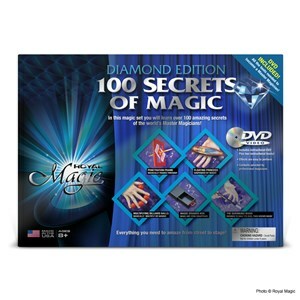 The Diamond Edition also comes with the book of 50 Amazing Illusions that describes easy tricks anyone can do. 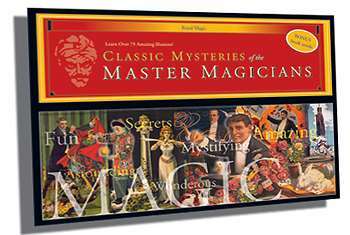 To top it all off, an hour-long instructional DVD is provided that will teach magicians of all ages how to perform with each prop in the set!